German lawmakers have abandoned a controversial plan to ban paintball as part of a new set of gun control rules introduced in response to a school shooting. 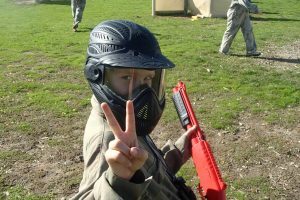 The Social Democrats (SPD) say they will not support a ban on paintball – just two days after they and their senior coalition party, the Christian Democrats (CDU), agreed on the proposed ban as part of a new set of strengthened gun control measures. 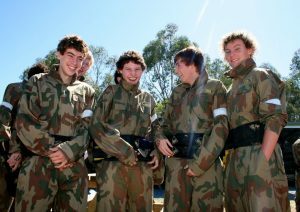 The plans have been criticised as not limiting gun access enough, but many also thought the paintball ban had gone too far.